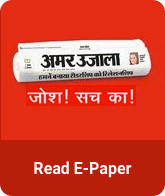 Get all Tech News in Hindi related to live update of latest gadgets News apps, tablets etc. 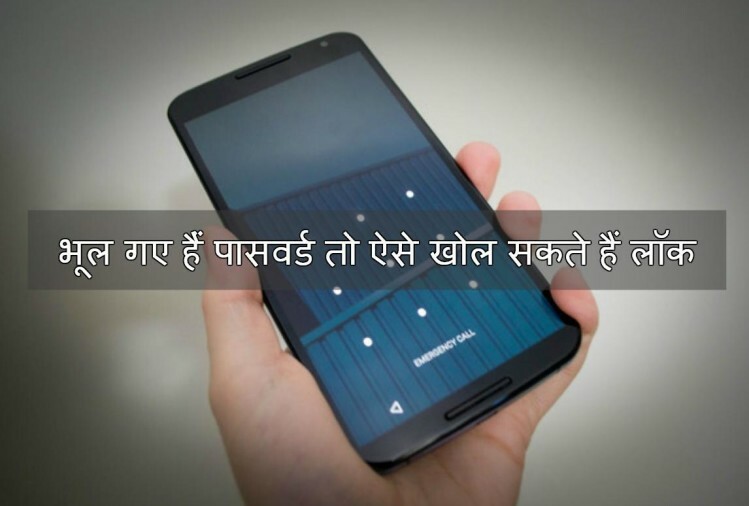 Stay updated with us for all breaking hindi news from Tech and more news in Hindi. आधार कार्ड में मोबाइल नंबर अपडेट करने का तरीका क्या है?